It’s that time of year again, where the kids are getting out of school for the summer! 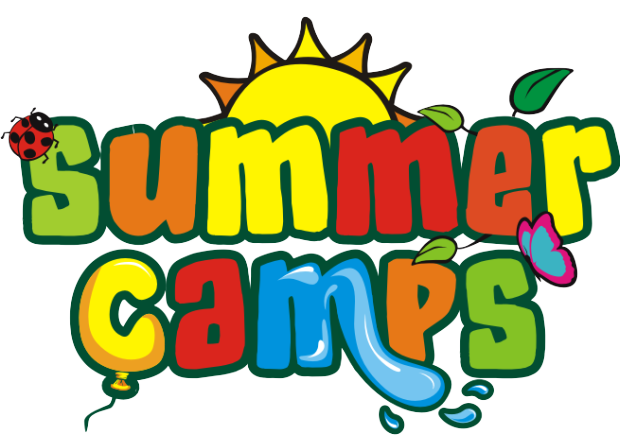 Many may be thinking about doing summer camps. Make sure you know about the camps you are sending you child to. These are the places that children are learning such things as the choking game. Be sure to talk with your child about the dangers of the choking game and other “games” they may be experimenting with. Be more educated, and educate your children on what is happening! Don’t be afraid to talk. If you need any help with topics to use, send us an email at wildfarmkids@aol.com, or check out our information that is already available on our site. Thanks for your post, Debbie. We appreciate your following and support!